but a fun-ﬁlled event with activities. Exceptional educational, behavioral, therapeutic, and vocational programs for individuals with special needs ages 5 to 22. 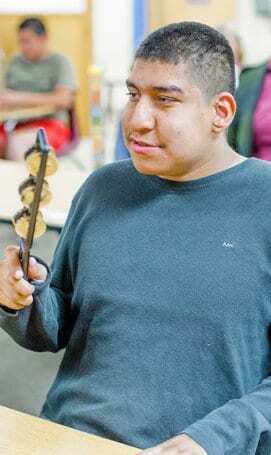 Provides lifelong educational and vocational training to individuals over 18 years of age with developmental disabilities. Provides ABA services for children 18 months and up with Autism Spectrum Disorder and other developmental disabilities. Give to ACCEL. Get a Tax Credit. Help kids with Special NeedsThanks to the Arizona Charitable Tax Credit Program, state taxpayers can help ACCEL’s children and adults with special needs and be eligible for an Arizona state tax credit up to $400 for individuals and $800 for married couples. Itemization is not required, but donations need to be made by April 15, 2019.